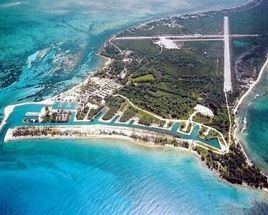 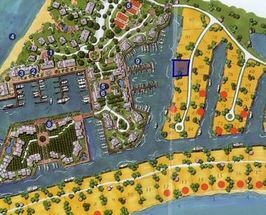 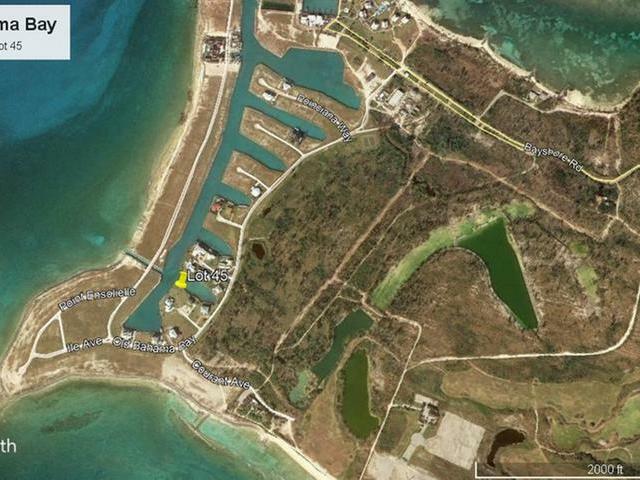 The 150 acres that make up Old Bahama Bay have been designed to include everything you want in a tropical paradise. 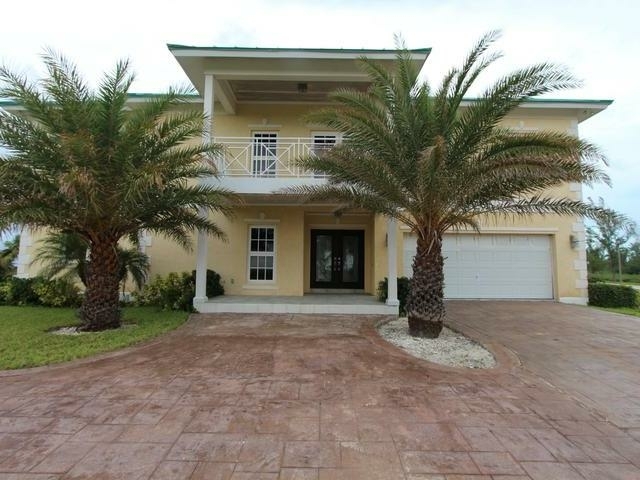 There are many outstanding features that make Old Bahama Bay an ideal choice for your second residence or vacation home. 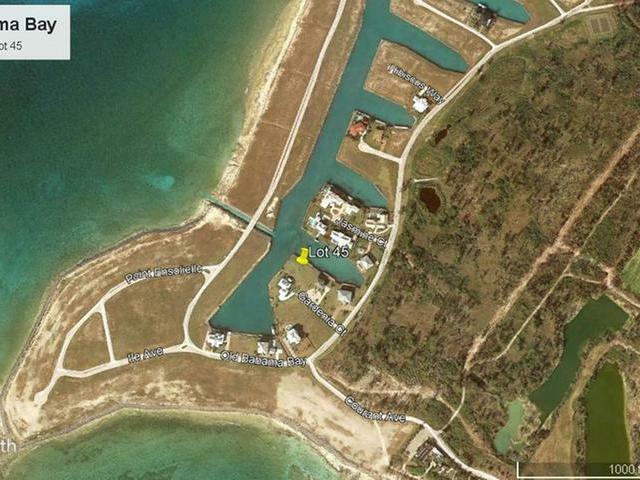 If you’re a yacht owner, you’ll truly appreciate that every home site has its own private dock. 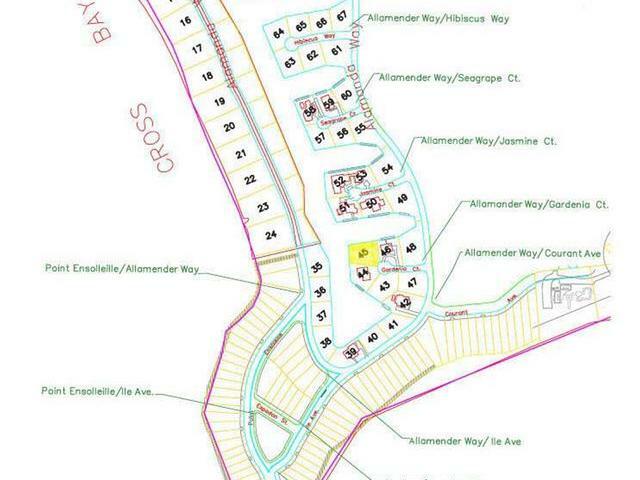 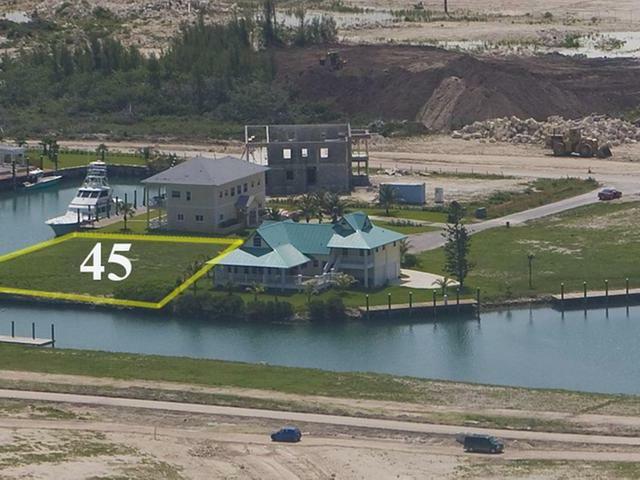 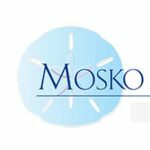 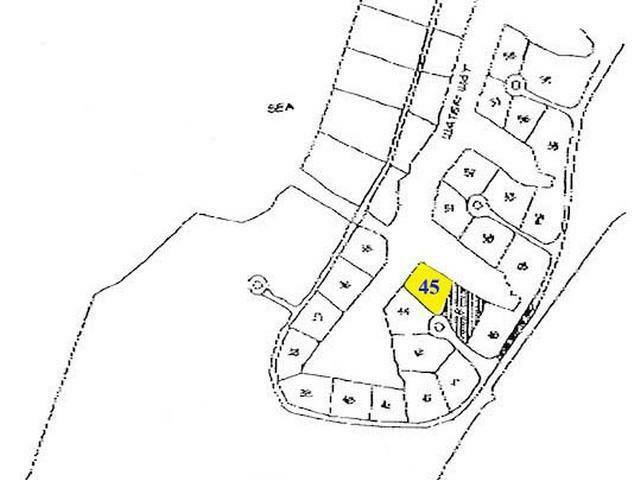 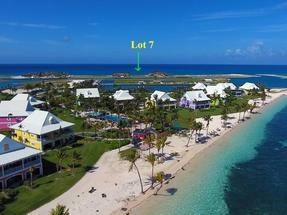 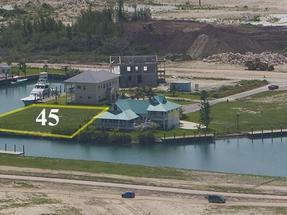 This lot is measured at a little over a quarter of an acre and offers dockage along a private 8 foot deep canal. 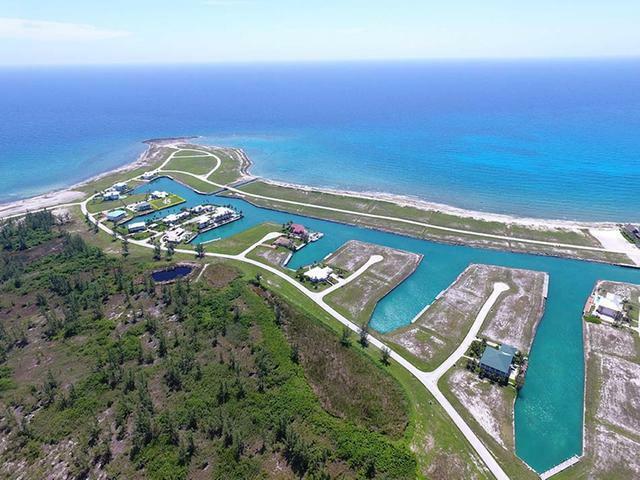 Enjoy all of the amenities of a high end resort and the convenience of the private air strip. 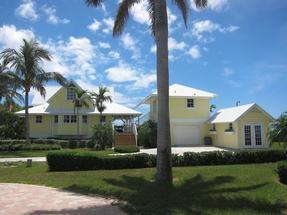 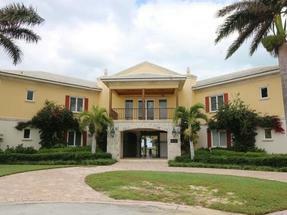 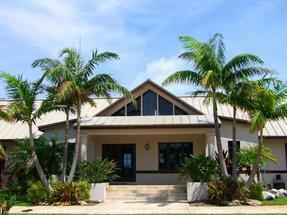 Old Bahama Bay is well managed and well maintained by very efficient onsite property managers.